Once upon a time, our workspace and phone defined us; now, things are changing! More and more companies have jumped on the hot-desking trend where the workers are able to choose where they want to sit and which phone they desire to use in the office in search of better work efficiency and productivity. 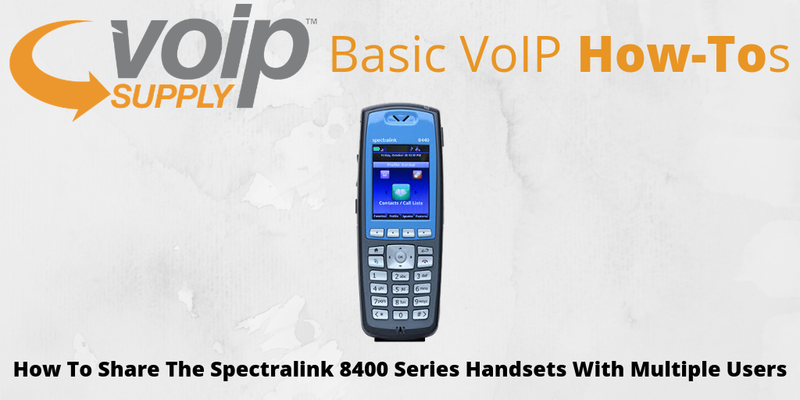 How many users can share one Spectralink 8400 Series handset? Once the user profiles are deployed, one Spectralink 8400 series handset can be shared by any number of users! 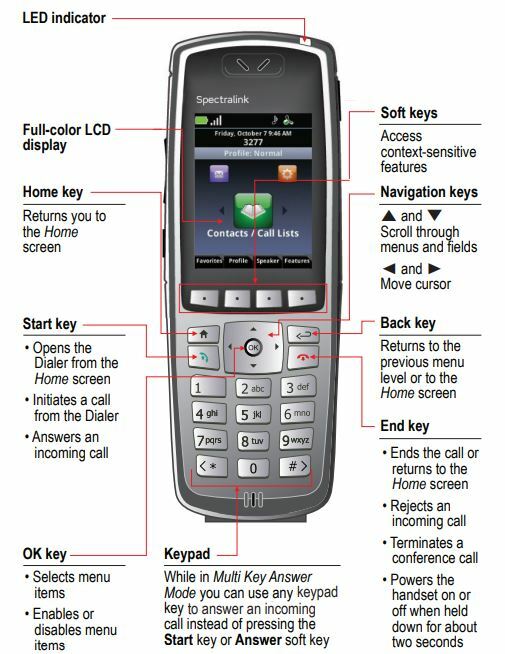 How do I access my personalized telephony features on the Spectralink 8400 phone? How do I log out my Spectralink 8400 phone? If you have any trouble locating the keys mentioned above, please contact your system administrator. Are you hot-desking with your co-workers? How does that work out for you? Share in the comment below with us! Want to learn more about the 8400 series? Check out the quick start guide here or visit the product page. Do Poly (Previous Polycom)’s VVX Phones Work with Microsoft Teams? How Does FreePBX-to-PBXact Conversion Module Work? Ying-Hui ( Evy), has been working at VoIP Supply since November 2015. She is currently working in the Marketing Department helping with market research, SEO analysis/ tracking, email marketing and blogs. Connect with her on LinkedIn. Does your VoIP Service Provider Provide Hardware Support? What's my IP Camera's Default Password? VoIP Supply Named 2019 Best Places to Work Finalist!